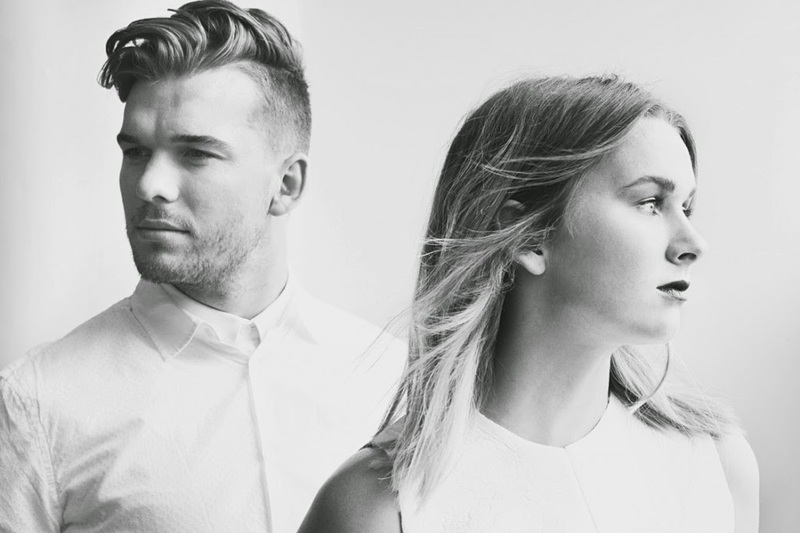 ‘Broods’ has premiered yet another song from their forthcoming LP ‘Evergreen’. The song titled ‘L.A.F’ is the most uptempo song released from the New Zealand pop duo. ‘L.A.F’ is another gem released from Georgia and Caleb. Hypnotizing chorus, soaring vocals plus great production from Joel Little. Listen to the song below….